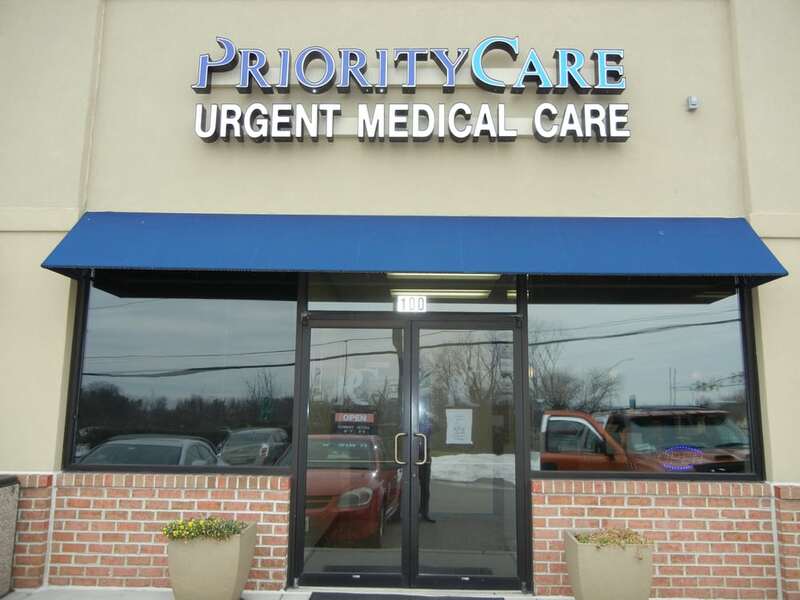 Serving both adult and pediatric patients in the Halethorpe area, Priority Care Clinics sees walk-in patients treating non-life threatening injuries and illnesses, as well as routine immunizations and well visits. 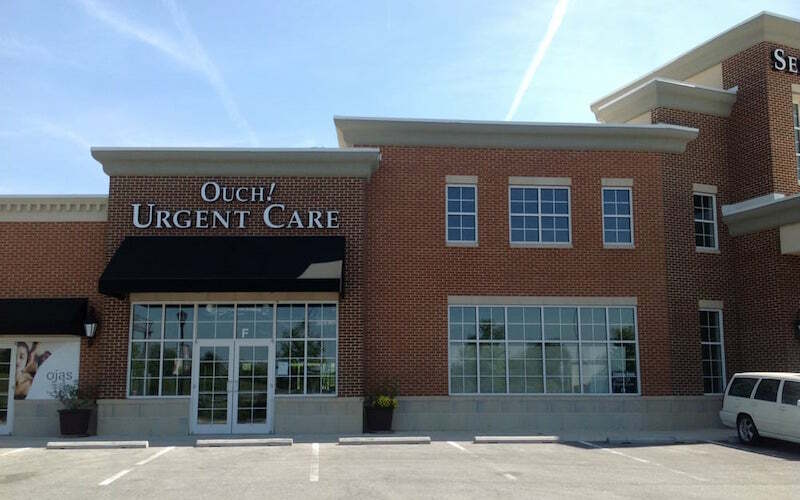 You can find this clinic located at 3720 Washington Blvd, Suite 100. 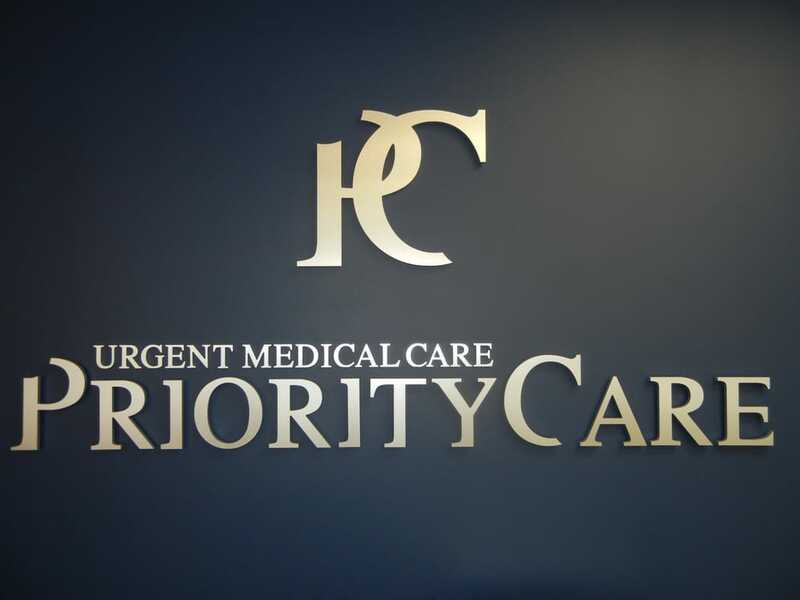 Priority Care Clinics accepts many major insurance plans and multiple forms of payment, making it easier to get the affordable care you need. It is always a good idea to contact your insurance company before your visit to ensure the Clinic is in network for the service(s) you're seeking. THIS PLACE IS A TOTAL SCAM!DOCTORS ARE POS!SEE YOU FOR 2 MINUTES AND TAKE CREDIT CARD INFORMATION AND BILL YOU WHAT EVER AND WHEN EVER THEY WANT!OVER CHARED MY ACCOUNT AND I'M ON DISABILITY MONTHS LATER CAUSING OVER DRAFT FEES TAKING ALL MY MONEY TO WHERE I COULDN'T BUY FOOD,MENTAL HEALTH MEDICATION,TRANSPORTATION TO APPOINTMENT FOR OVER A 6 DAYS TOOK OVER $185.00 DOLLARS WITH NO NOTICE! !REFUSE TO TAKE MY CASH FOR PAYMENT,LIED SAYING THAT 80%WOULD BE PAID BY INSURANCE SO HOW DID IT COME TO OVER $185.00 WHEN IT WAS END OF YEAR AND ALL MY DEDUCTIBLE'S WERE PAID! !I CONTACTED AND ATTORNEY ABOUT WHAT THEY DID AND DO TO THE FACT I RECIEVED NO TREATMENTS AND GIVEN 2 PILLS OF MEDICATION FOR MENTAL HEALTH NEEDS AND I'M ON DISABILITY AND CAN'T EAT MAKE MENTAL HEALTH APPOINTS DUE TO NO MONEY AND DID WITH OUT NOTICE MONTHS LATER THAT IF THE HAVE DONE THIS TO OTHER THAN A CLASS ACTION LAWSUIT CAN BE FILED!!! !HOW CAN A PLACE THAT TAKES A DOCTORS OATH TO GIVE THE PATIENTS THE BEST CARE POSSIBLE DRAIN THERE ACCONT OF EVER PENNY FOR A WEEK TO WHERE THE CANT EAT OR MAKE APPOINTS AND PAY RENT HONOR THERE OATH!! 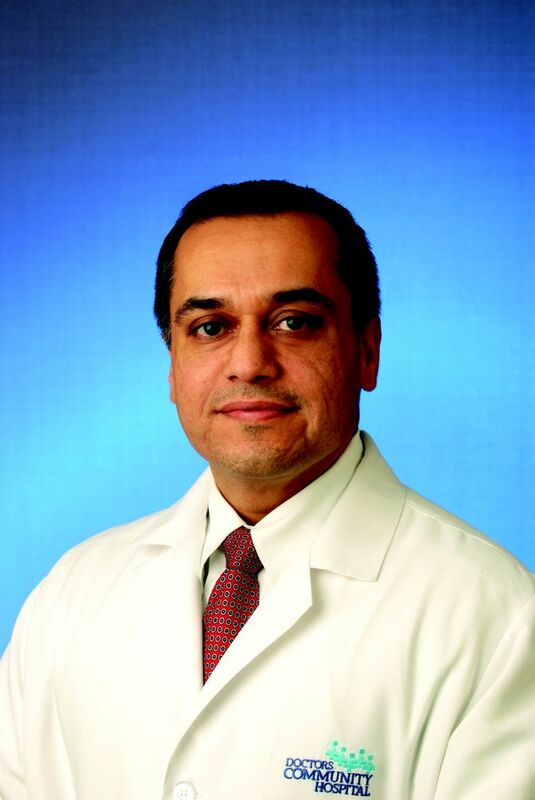 !POS DOCTORS POS LIEING STAFF POS SERVICE!! !NEVER GO TO THIS LOW LIFE CRAP HOLE WITH BOTTOMFEEDING EMPLOYEE'S IF I END UP IN A HOSPITIAL BECAUSE OF THE MENTAL ANGUISH AND NOT BEING ABLE TO MAKE MY MENTAL HEALTH A APPOINTMENTS I WILL SUE THIS PLACE FOR MILLIONS!!! !NOT TO MENTION I CAN'T BY FOOD TO EAT!! !